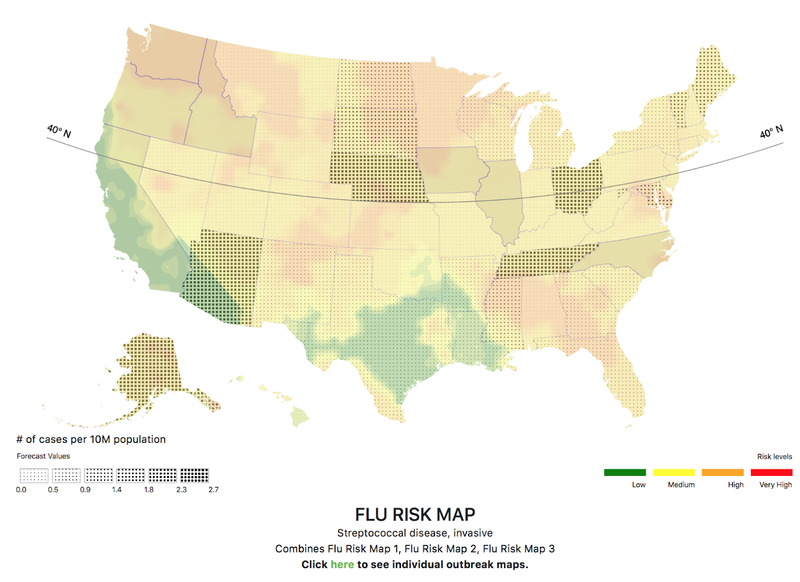 I'm sure you've seen the articles about the flu ratcheting up across the nation. 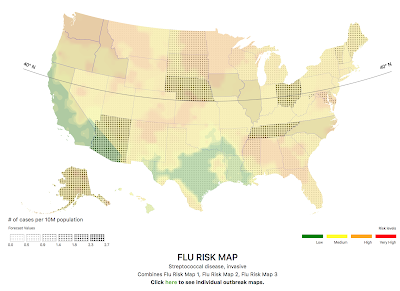 Here is the Diseasecast flu risk map as of 8am CST. If you live in the red areas, please increase your precautions against flu. You will find the very best prevention products here.